What’s coming up at MFUK this Autumn? This term is all about training and partnerships. Open workshops, our annual conference and our first intensive SE Asia training event is coming up in Kuala Lumpur in a few weeks time! If you haven’t booked a place yet, do come and join us at a training event near you! This year we will be touring the UK delivering full day workshops for our new skills building approach, Just Play. 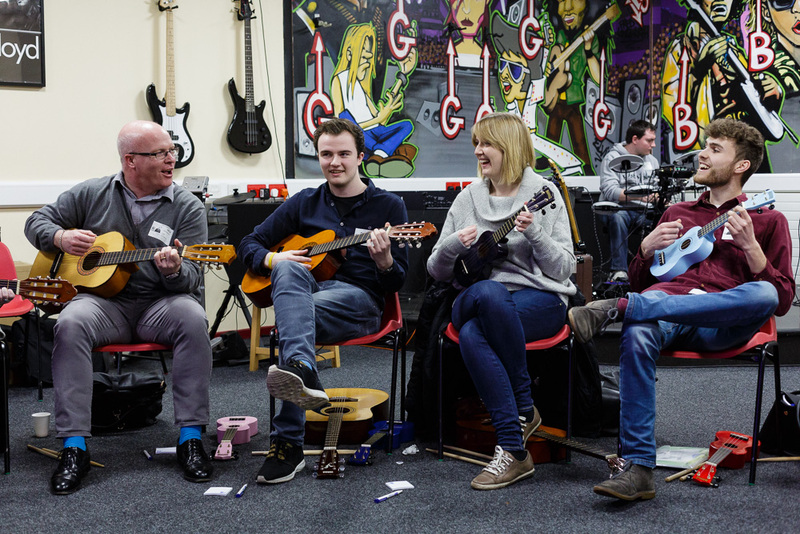 It’s Musical Futures, but not as you know it……..To find out more why not register for a course in your area-you’ll get all the resources you need to get going as well as have a rocking day of practical music making and networking with local teachers. Click to register now! 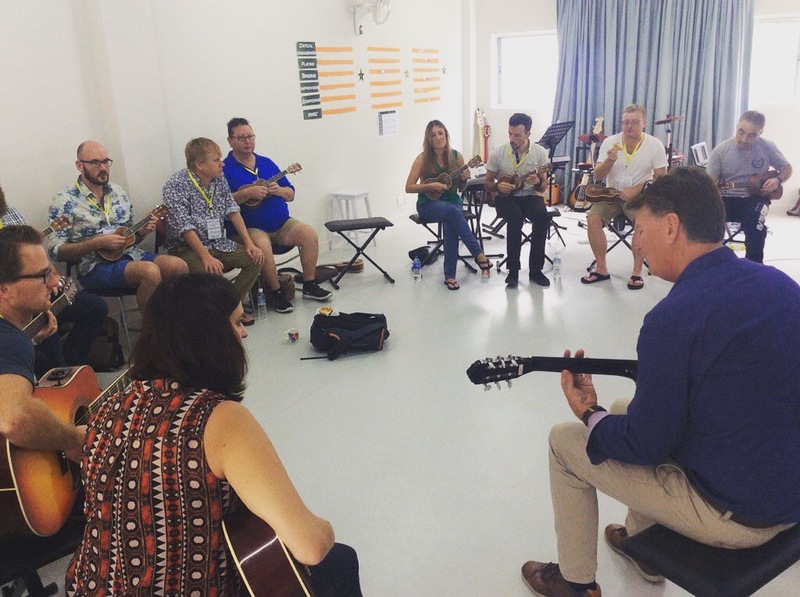 MFUK’s Anna Gower and MF Australia’s Ken Owen will be heading out to work with 40 educators at our first 3-day intensive Musical Futures training event in South East Asia this November. 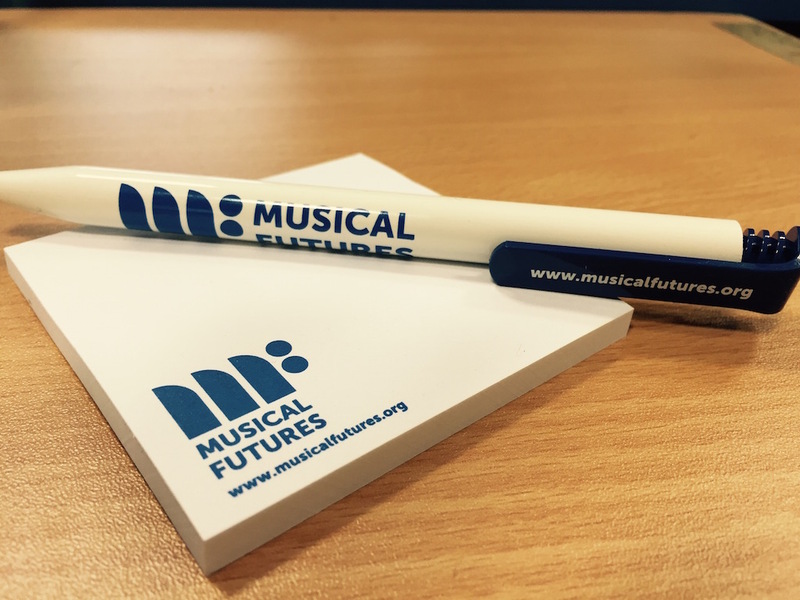 Covering everything from how we support students to learn music aurally to grooving your classroom the Musical Futures way, we are looking forward to identifying new Musical Futures champion schools and rolling Musical Futures out across the region. Ken is just back from delivering workshops at the FOBISIA Heads of Music Conference in Khatmandu, working with teachers from across SE Asia. 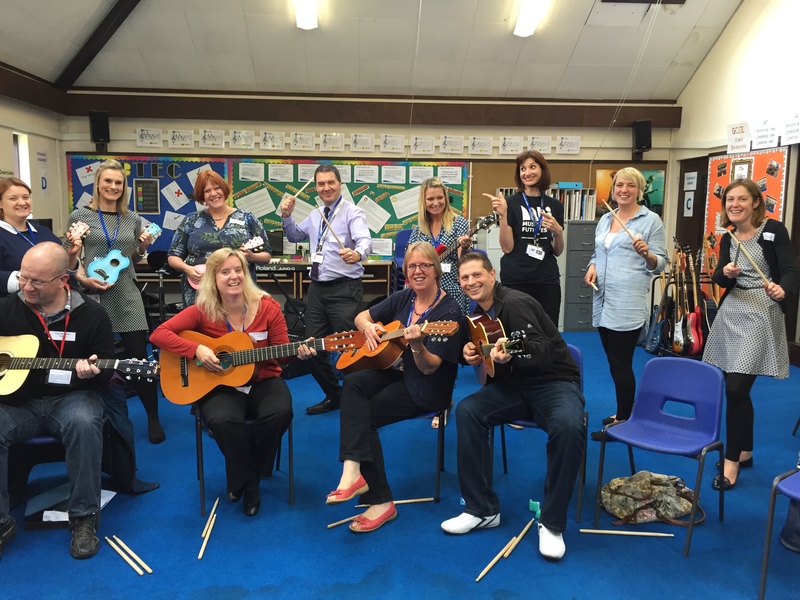 We are working with Norfolk Music Hub to offer a year of free CPD to teachers in Norfolk, working with our champion teachers Fiona Sexton and Kitt Garner. So far we have rocked out with a great group of teachers in our #JustPlayNorwich full day workshop exploring Just Play and Find Your Voice. It’s been great to meet generalist teachers from feeder schools local to our champion schools Wymondham High Academy and Flegg High where we plan to embed Just Play with primary classes across this year supported by their feeder secondary in our local Just Play clusters. Musical Futures annual survey was carried out with 450 respondents, the majority of which were secondary or high school teachers, from 24 countries. From this we can approximate that MF approaches have benefitted 266,742 students since September 2015, with the most typical age of students MF used with being aged 11-14. Click to read more.